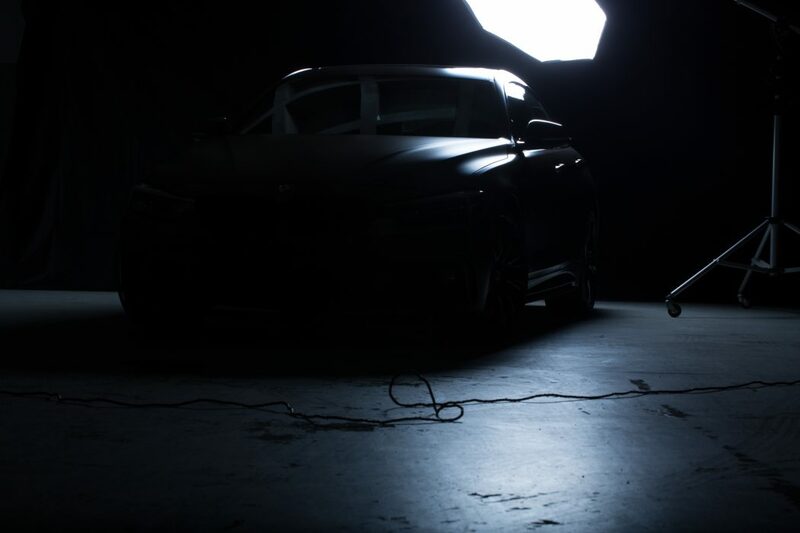 Official Release: The M Performance Parts for the all-new BMW M5 will make its world debut alongside the one of a kind (1/1) 2018 BMW M3 30 Years American Edition at the 2017 SEMA Show in Las Vegas, Nevada on Tuesday October 31 st, 2017. 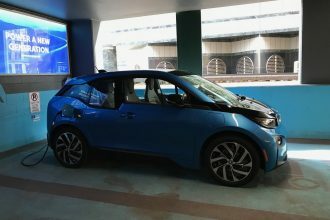 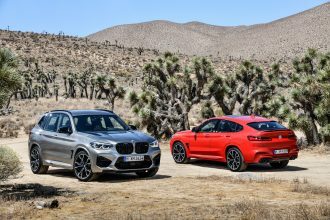 BMW Group experts will be available for interviews during the show at the BMW stand outside the South Hall (Booth 68000) in the Performance Pavilion area. 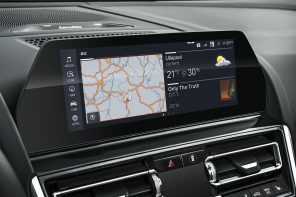 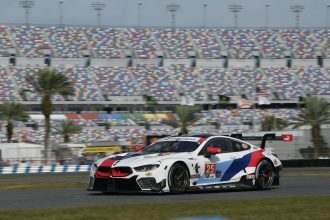 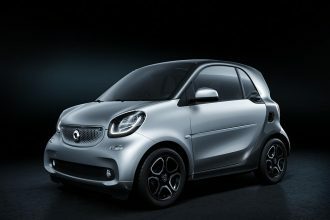 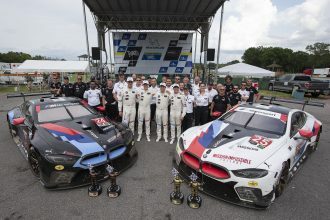 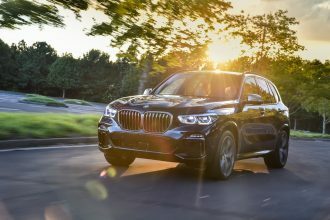 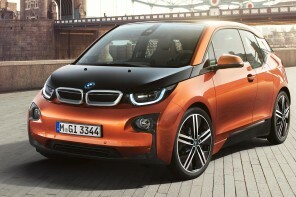 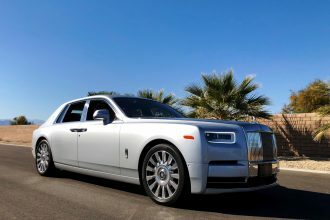 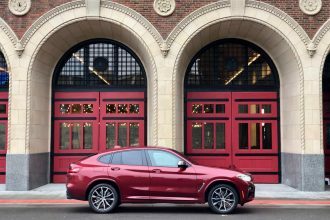 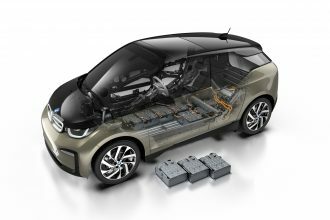 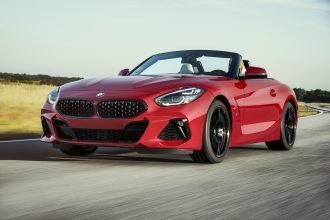 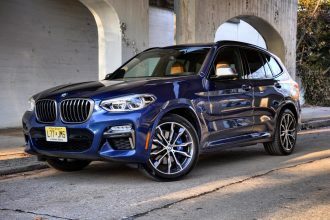 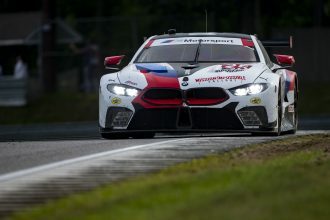 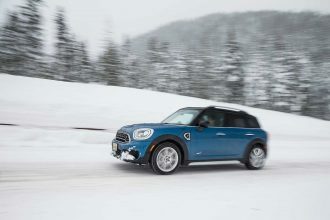 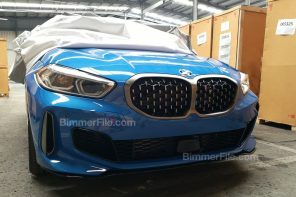 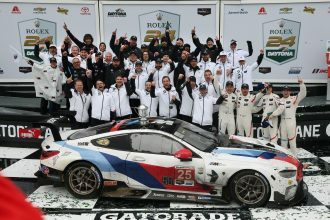 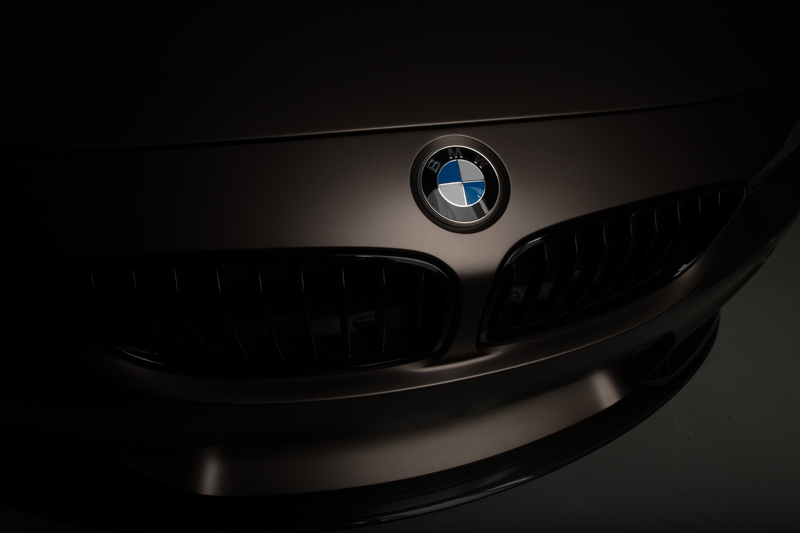 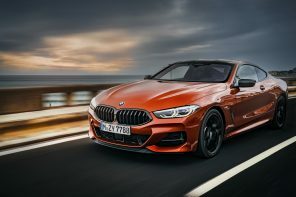 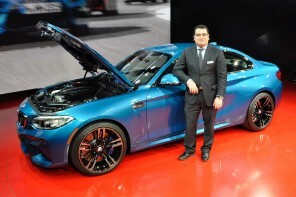 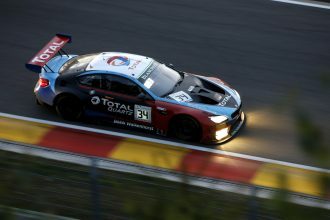 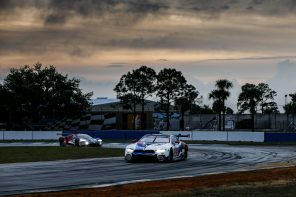 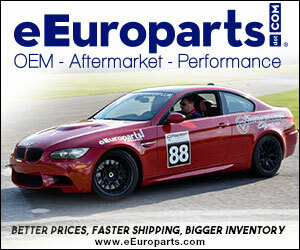 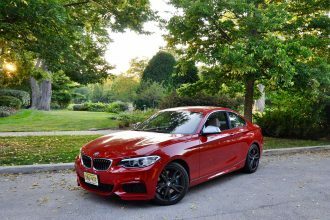 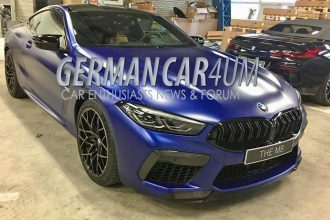 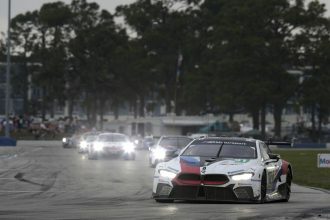 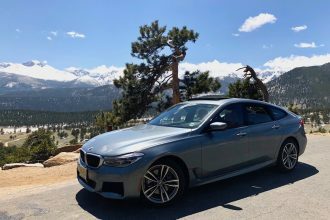 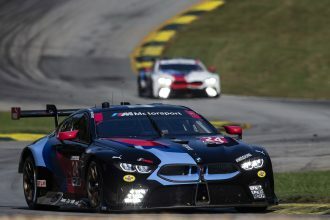 In addition, featured BMW vehicles with fully Acccessorized M Performance Parts Include: the BMW 740e xDrive iPerformance, BMW 440i and BMW X3 xDrive30i, as well as the Moto GP BMW M2 Safety Car and the BMW M1 IMSA Group 4 Race Car. 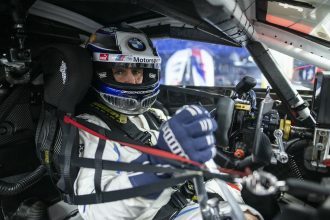 With the World Premiere of the M Performance Parts for the all-new BMW M5, BMW now offeres a full range of original BMW Accessories for the quintessential high-performance sports sedan. 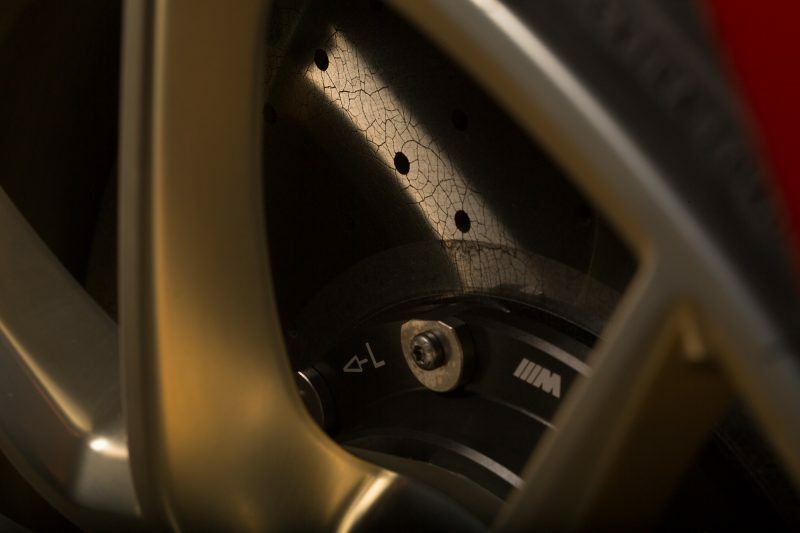 The comprehensive range of exclusive M Performance Parts for the all-new BMW M5 were developed using BMW M motorsport know-how and underscore the high-performance sedan’s sporty and luxurious appearance, while also fulfilling functional requirements in terms of aerodynamics, cooling and lightweight construction. 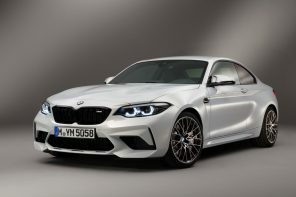 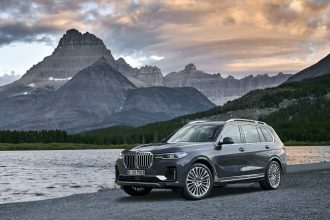 Most of these exclusive M Performance Parts will be available as options during the time of ordering when the vehicle is launched in the Spring of 2018, with additional products following in July 2018. 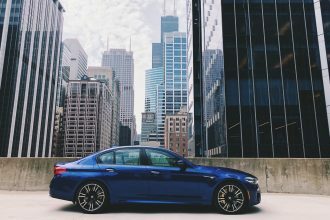 The all-new BMW M5 represents the 6th generation and, like those that have come before, it delivers on these promises – and more. 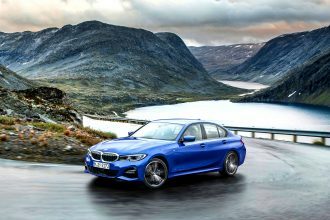 M xDrive, the new M-specific all-wheel-drive system, allows the M5 to reach new heights of dynamic performance and delivers poise in all driving situations. 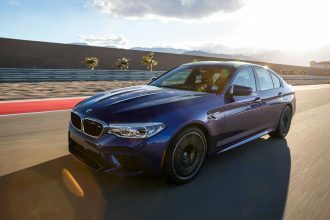 When the engine is first started, the all-new BMW M5 will be in all-wheel-drive mode (4WD) and then the driver is able to vary the handling characteristics by selecting various driving modes, including a rear-wheel-drive mode with no DSC. 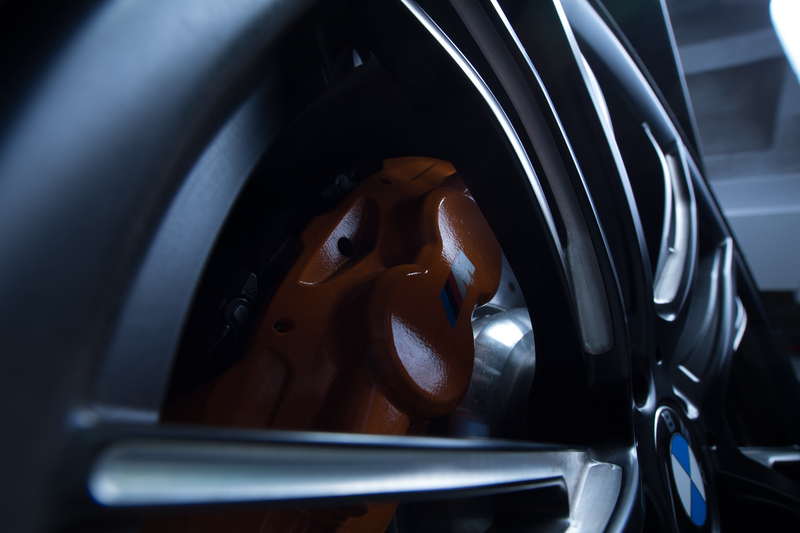 In this 2WD mode, the all-new BMW M5 offers drivers the opportunity to experience BMW’s traditional rear-wheel drive characteristics. 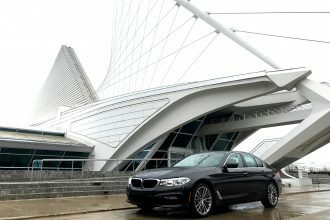 Under the hood of the all-new BMW M5 is the latest and most advanced version of the renowned 4.4-liter V8 engine featuring M TwinPower Turbo technology with an output increase from the previous generation of 40 hp and 53 lb-ft, this new engine develops 600 hp and 553 lb-ft of peak torque to promise explosive acceleration and formidable performance. 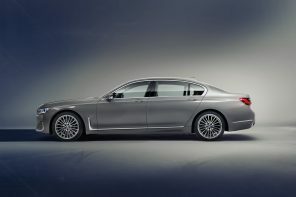 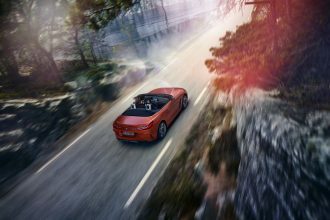 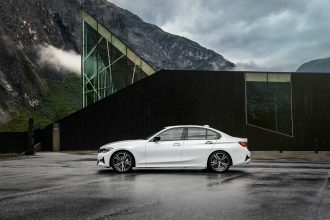 The twin-turbo V8 unit propels the M5 via the new 8-speed M Steptronic transmission with Drivelogic and teams up with the M xDrive system to transfer all of the high-revving turbocharged engine’s might to the road, and allows a 0–60 mph acceleration run in a mere 3.2 seconds, making it the quickest and most agile to date. 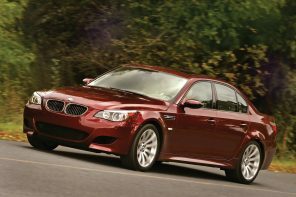 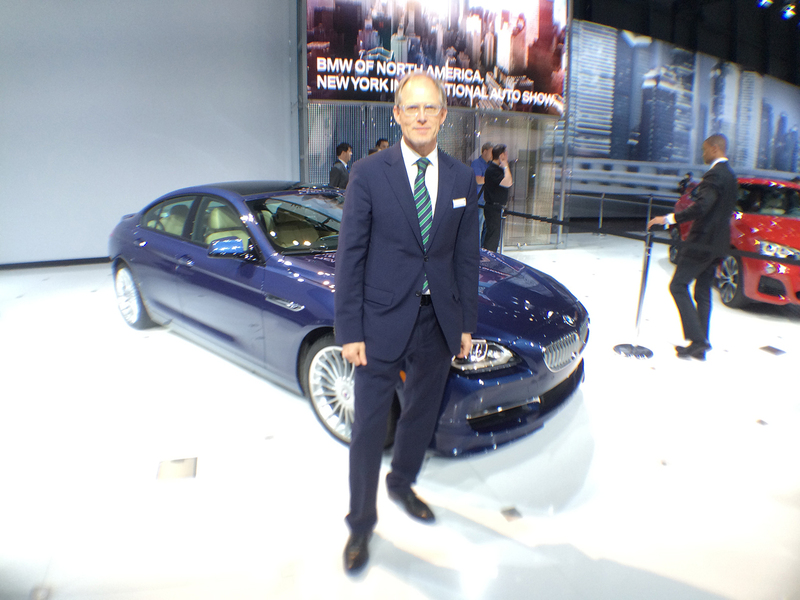 The All-New 2018 BMW M5 Press Release. 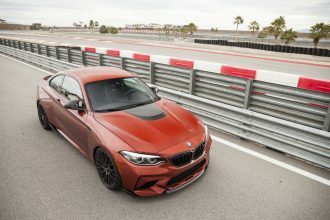 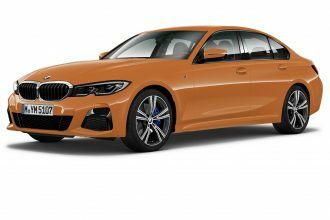 The one of a kind (1/1) 2018 BMW M3 30 Years American Edition makes its world premiere to celebrate the 30th Anniversary of the M3 in the US with a unique design created by BMW Group Designworks, built through BMW Individual. 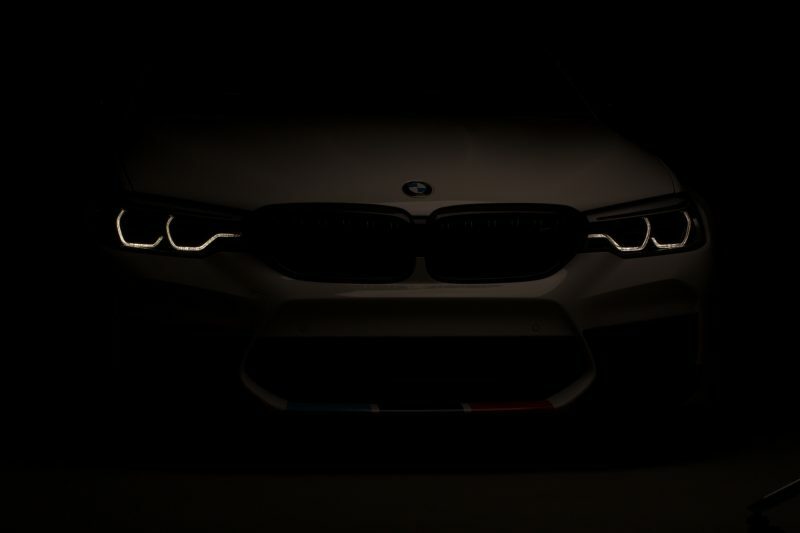 The BMW M3 is one of the most recognized vehicles in the automotive industry, spanning a long history of success that seems to have no boundaries, today it is still considered as one of the purest high performance street sports cars. 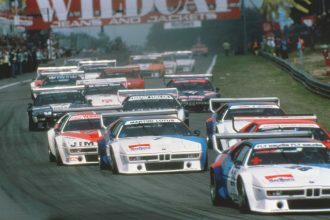 With the launch of the first generation BMW M3 in 1986, BMW M revolutionized the sports car as it was, built first and foremost for performance. 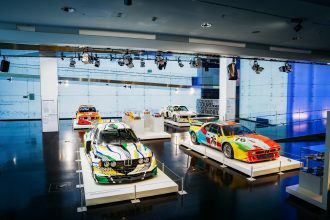 Originally conceived as homologation special for Group A Touring car racing – as seen in the German Touring Car Championship (DTM), it became the most successful touring car in the history of BMW. 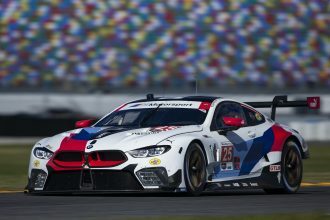 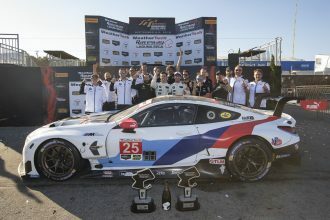 Its arrival to the US market in 1987 signaled the birth of the legend in America and to celebrate its first 30 years on the road and track, BMW Group Designworks teamed up with BMW Individual to create a one of a kind design highlighting its Motorsport heritage through American iconography.